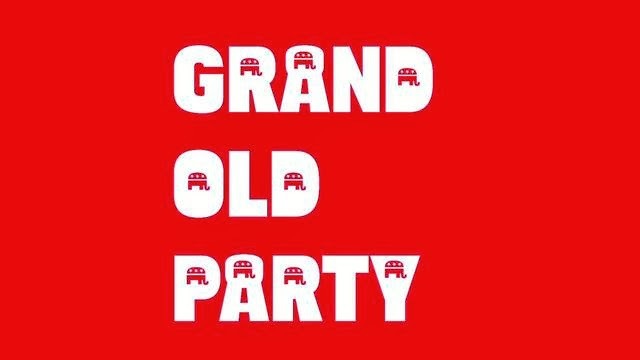 We've long talked here on the Truth Team about how we 'grow' the ILGOP and how we're supporting candidates who are doing just that: making moves to ensure the Republican Party in Illinois survives. There are others who aren't interested in growing the party. Those 'platform Republicans' as they like to be called would have the smallest, most pure Republican party that would surely win a ton of arguments but loose a ton of elections. What's pathetic is that all the righteous venom is in the service of an ultimately lost cause. Gay marriage is here, it's fast spreading beyond Illinois, and the sooner the so-called "pro-family" groups and perpetually seething activists who have focused their money and wrath on this DuPage County district get their minds around this fact and stop fighting yesterday's war, the sooner the GOP will emerge into the 21st century.